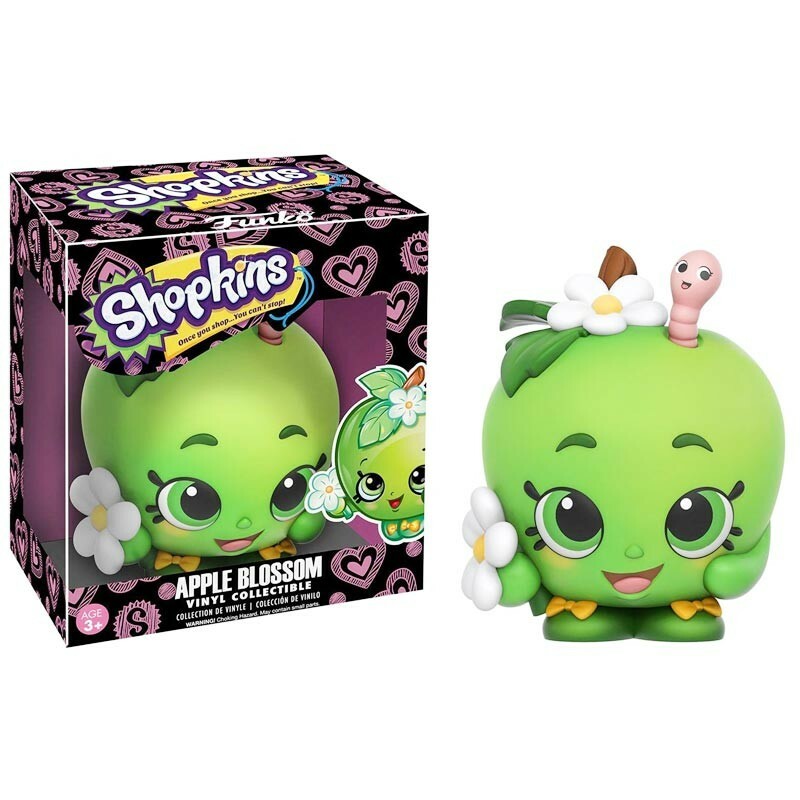 Super kawaii and wonderfully detailed collectible figure of the fruit character Apple Blossom. 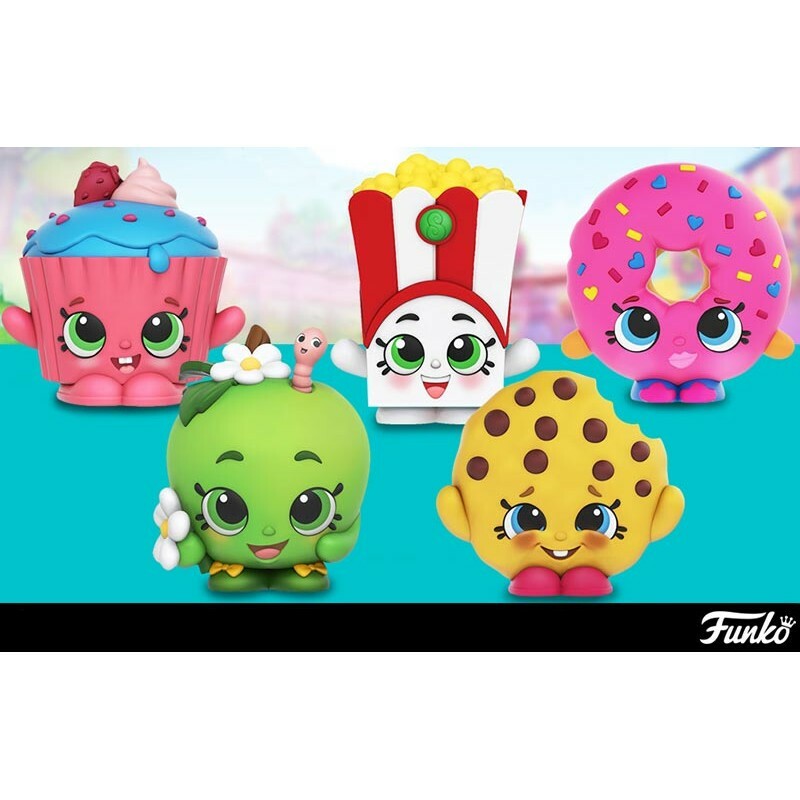 It comes in its own cute carton box and will make an adorable addition to your Shopkins family! Suitable for ages 14 and up. By buying this product you can collect up to 1 Kawaii Point. Your cart will total 1 point that can be converted into a voucher of 0,25 €. 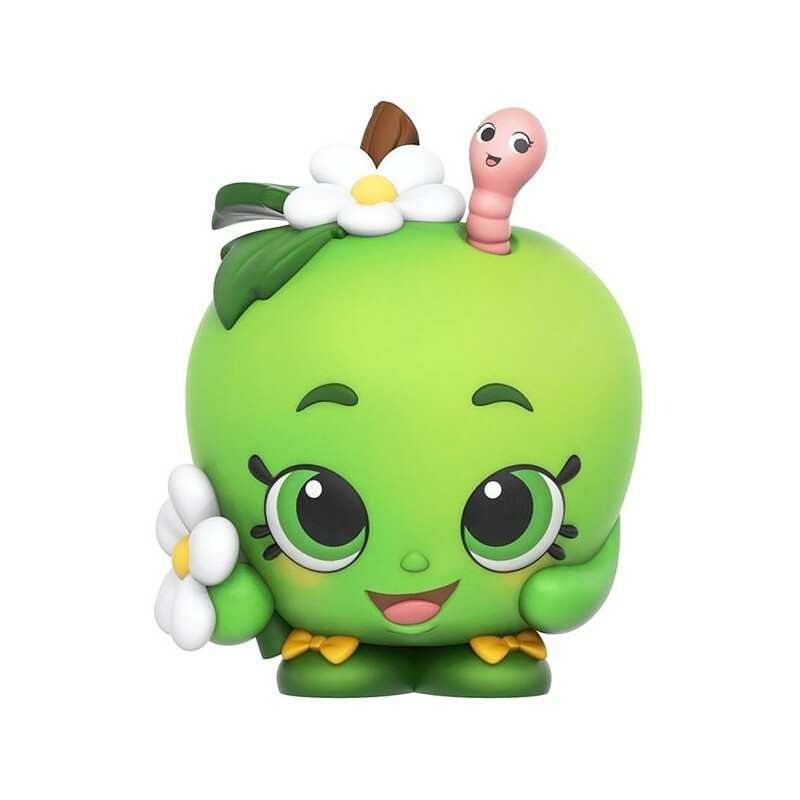 Subscribe to our cute Newsletter!